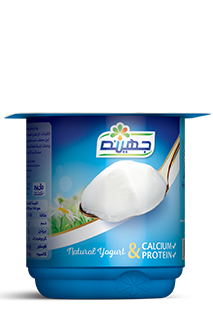 In 1987 Juhayna became the first company in Egypt to introduce sterile industrial packaged yoghurt to the market. Since then we have expanded our product range to include delicious spoonable as well as drinkable yoghurts under three highly successful brands— Mix, Rayeb, and Zabado — ranging in size from single servings to restaurant bulk use. 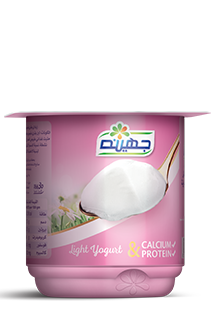 Our plain yoghurt is available in full cream light and sweetened full cream variants to fit all of our consumer’s needs and taste preferences. 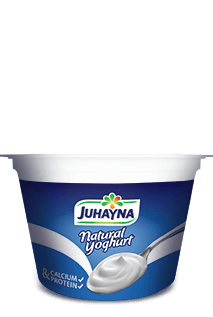 A market leader for years, Juhayna’s plain yoghurt product line has enjoyed the loyalty of generations owed to the premium quality of its products.